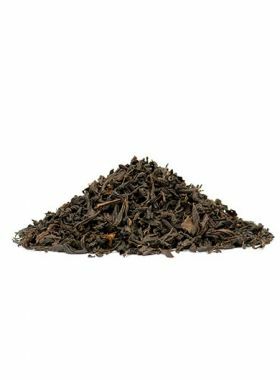 This Lapsang Souchong Smoky Black Tea is a great choice for smoky tea fans at this reasonable price. Lapsang Souchong is the alternate name of Zheng Shan Xiao Zhong. Based on the strong absorbing ability of black tea, tea makers use pine charcoal as fuel so that lots of smoke will be absorbed in the tea leaves when burning those charcoal. Thus a heavy smoky flavor could be brought into the teas. The smoky flavor comes from a mixture of fresh tea leaves’ fragrance and pine charcoal smell. For this special manufacture, tea leaves after smoking will present the color of glossy dark. 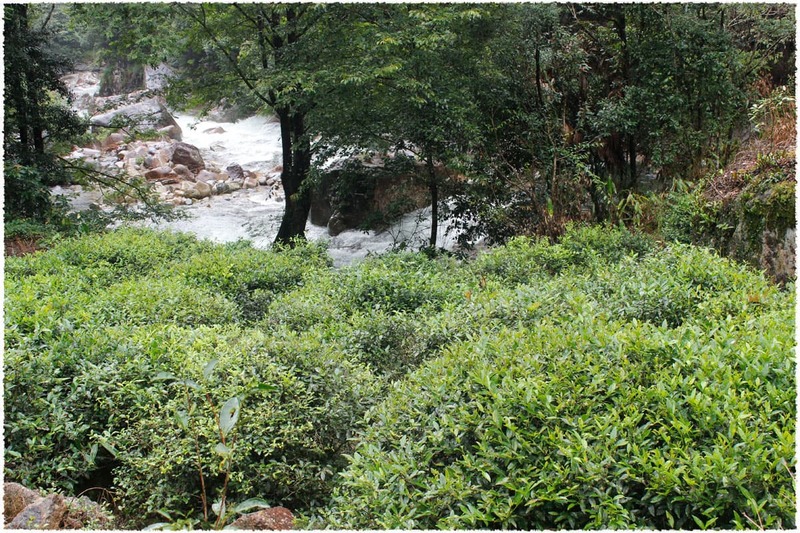 Tongmu Tea Garden in Tongmu Village with located north of Wuyi Mountain National Nature Reserve, is the source of the Jiuqu Stream, Scenic Spots of Wuyi Mountain. It is the hometown of Zheng Shan Xiao Zhong. 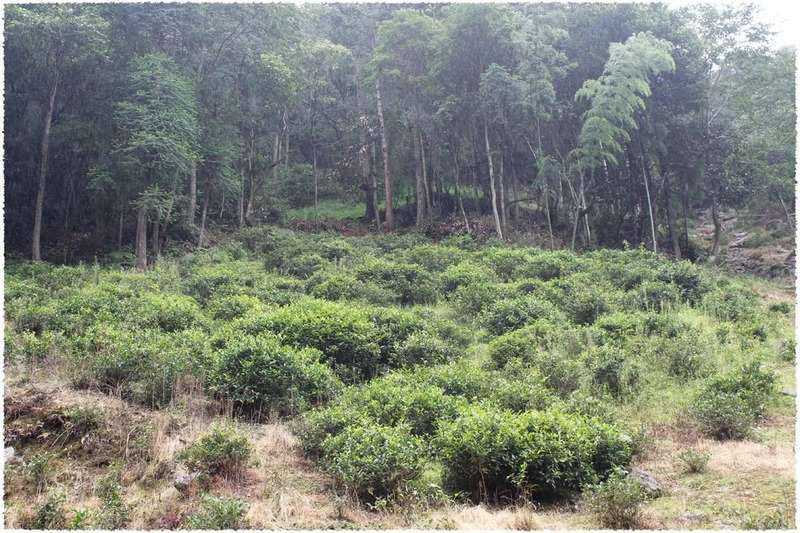 Tea grown here is in semi-wild environment with mountain forest area of about 315,000 mu. The altitude here is around 1000 – 1500 meters. Tea and bamboo are pillar industry here in Tongmu village. Surrounded by high mountains and moisten by the clouds and fogs. 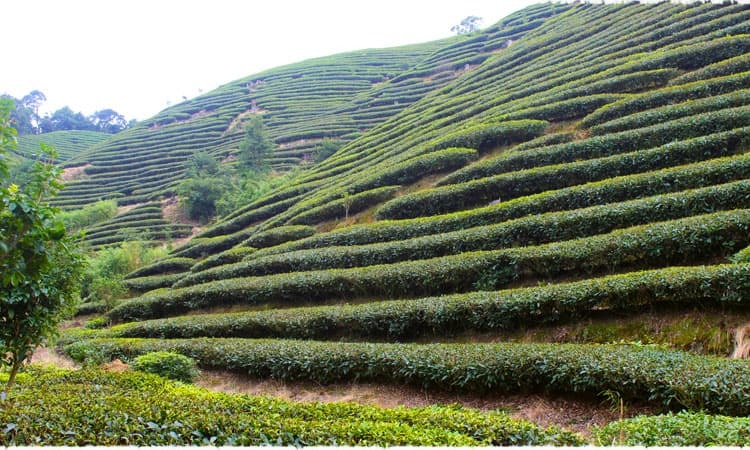 Teavivre choose this Lapsang Souchong from Wuyi mountain in Fujian province. In Chinese culture, Lapsang Souchong has the true significance of Souchong (Xiao Zhong) black tea that produced in high mountains. 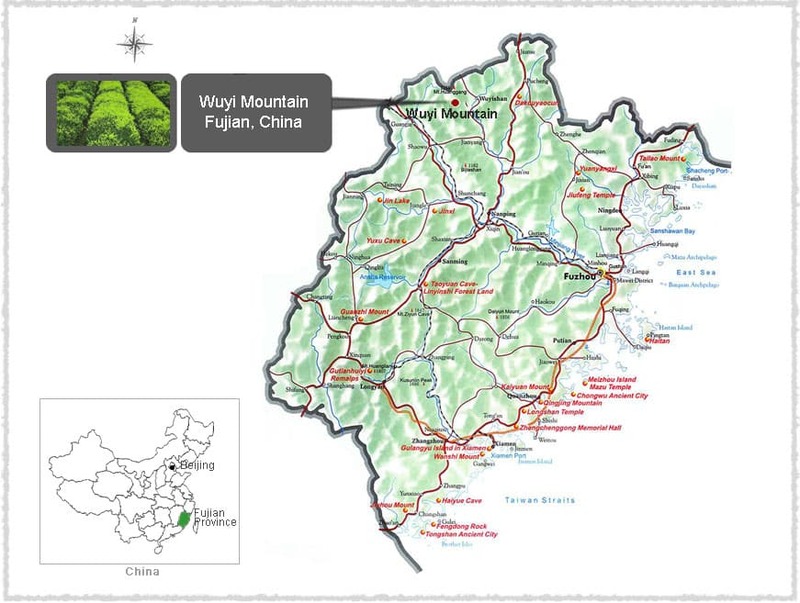 Wuyi mountain lies in the northwest of Fujian province. It is not only a tourist attractions, but also the historic origin of Zheng Shan Xiao Zhong. Government has set up rules clarifying that the origin place of Zheng Shan Xiao Zhong is between 117°38′6′′E to 117°44′30′′E, 27°41′35′′N to 27° 49′N, an area of 50 square kilometers. 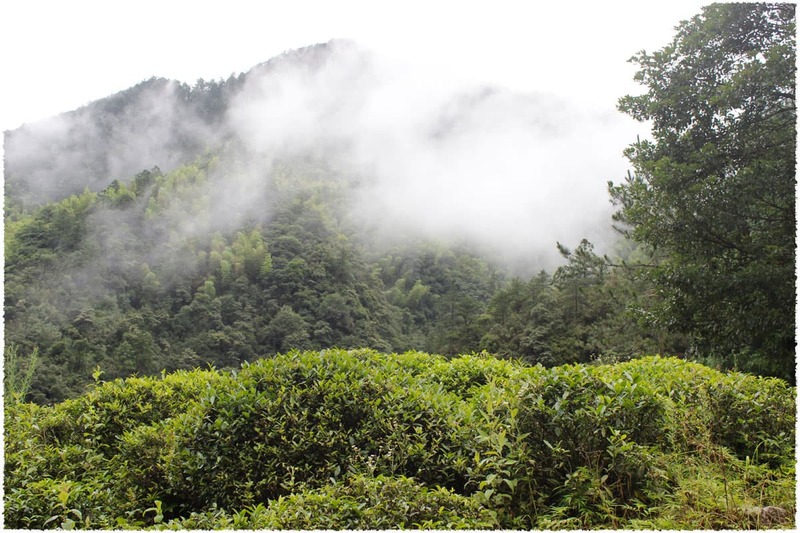 We can say that only black teas from Wuyi mountain can be called as Zheng Shan Xiao Zhong. 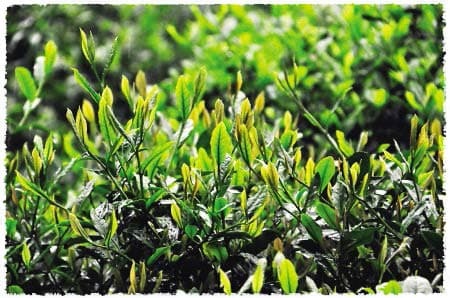 The small-leaf tea tree belongs to clonal propagation, small tree type, mainly distributes in the east of tea area in Fujian. Fresh leaves of spring tea contains 4.37% of amino-acid and 16.2% of tea polyphenols, is a great material for making tea. However, due to the frequent wars, the numbers of production decreased gradually, and almost disappeared in 1949. It was not recovered and redeveloped until 1950s, with a highest annual output. Lapsang Souchong (Zheng Shan Xiao Zhong) showed a brand new look to customers all around the world.